In this Episode, I share my personal sales techniques that will make it irresistible for your prospects to want to join your team or buy your products. 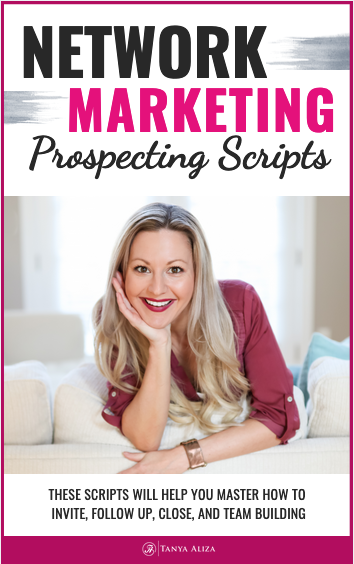 If you’ve been looking for a way to stand out and make it SUPER irresistible for your prospects to join or buy from you…then you’re going to love this Episode! This is a really HOT topic that no one else in network marketing is teaching so make sure you watch the video below and take some notes! 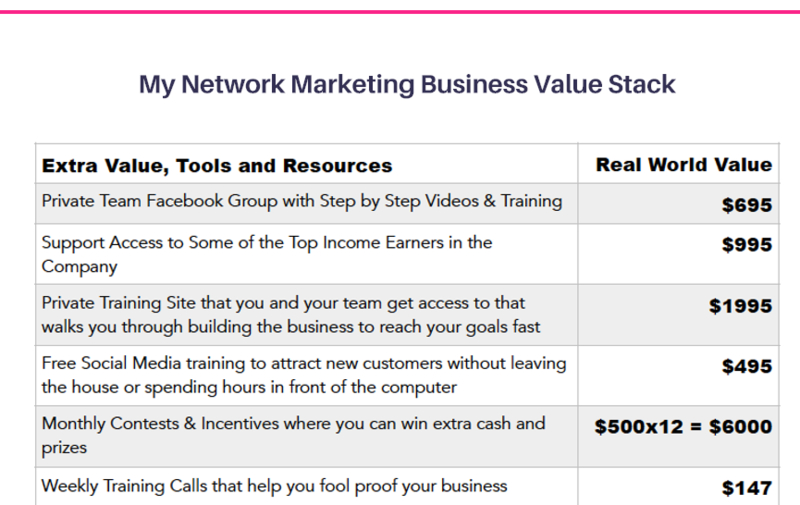 This week, I’m giving you My Value Stack Worksheet & Guide For Network Marketers. This guide will help you build an irresistible offer for your prospects to join you in your business or buy your products… no matter what those products or what that business might be! A value stack is something all business owners need to have in order to gain new teammates and customers without struggling. 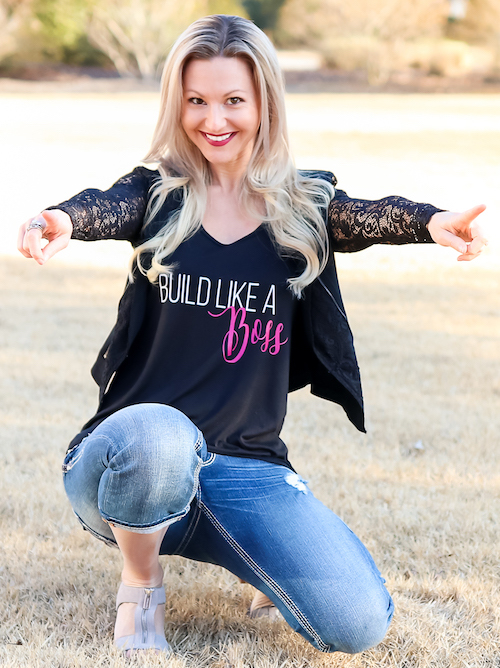 It’s simply something you need to have in your business if you want people to make an immediate decision to join or buy from you and feel amazing about that decision. I heard of this value stack technique from Russell Brunson. He’s a favorite marketing mentor of mine and a total marketing genius if you ask me. I was listening to his podcast “Marketing Secrets” and he was talking about having a value stack in your business and shared an example that really got me thinking about how important it is to have one and how it can help you 10x the results in your network marketing business. In Russell’s example, he was sharing how he was selling his used iPhone and was asking for $3,000 for it. Why would anyone pay $3,000 for a used iPhone when they can just buy a brand new one for like $800? But here’s what he did, and this is the perfect example of a value stack. The guy he was selling the iPhone to was also a marketer and he was selling the phone loaded with the books he had purchased and notes from marketing events he had attended in the past 5 years. Obviously, the value he stacked on his phone for this guy was way more valuable because it was loaded with Russell’s knowledge and cutting-edge marketing techniques which was valued at about 150,000. It was Russell’s genius brain and all his knowledge of marketing right inside this phone! This made the perceived value of the phone more than 3 times way more than what it normally costs and of course, the guy he sold it to was more than happy to pay $3,000 for the phone. And this is what you want to do in your business as well. You want to increase the value for your prospects and potential customers when they do business with you. Sales Techniques – How can value stacks work for you in you’re network marketing business? So how can you take this sales technique and make it work for you in your network marketing business? This is something I’m going to show you how to do but the benefits are going to make the whole process of gaining new customers much easier for you. 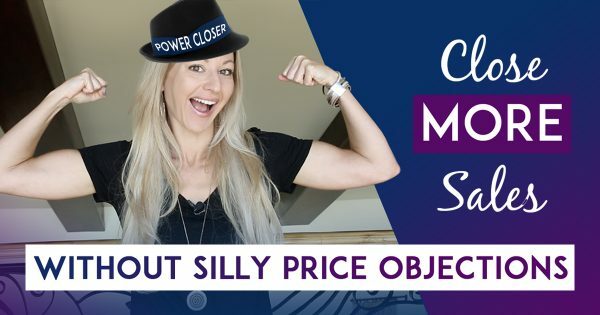 These are definitely annoying objections but typically when you hear them it’s because your prospects don’t feel that the value they’re getting is far beyond their investment. You have way more to offer than just an opportunity or products. You’ve just never been taught how to show the value you really offer to increase your value to your prospects and customers and help you grow your business. If you have a webinar that you use to sell or present your business, you will definitely want to use it there. If you don’t have one I encourage you to get one or make one yourself. I’ll leave a link to a resource on how to create a webinar presentation for your business in the show notes below. But this could be used in other ways as well like when you’re doing a 1 on 1 with a prospect…or in a chat or even when you’re about to close someone and they’re a bit indecisive. What is EVERYTHING that someone gets if they join your team or they become a customer of yours? This question is the key to creating your value stack. Take the time to jot down anything that you can think of that you can use as a Value Stack to add into your offer. Go beyond just them starting a business or buying products. I use this list when I’m speaking with prospects and there on the fence about joining me on my team or with customers that want to buy products. Having a value stack will work really well on getting your prospects off the fence. You want to make sure that the perceived value of what you offer is always way more than what they are actually paying for. Here’s a snapshot of some of the things that people get when they join my team that they might not know they’re getting and will help them see the value in joining my team. This is just a small snapshot of my value stack list. To see the entire list of my value stacks so you can use it and get ideas from it then make sure you download this week’s free resource where I’ve included the entire list for you to see. This is what will help you build an irresistible offer for your prospects to join you in your business or buy your products… no matter what those products or what that business might be! The value that you bring to the table is always MORE than what your prospects are receiving. But this isn’t always something that your prospects or customers are aware of. Creating a value stack will clearly show your potential clients, customers or teammates that doing business with YOU is a much better choice than with your competition. 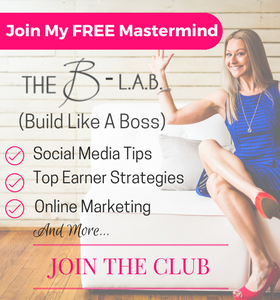 And creating one with the guide and worksheet that I’ve created for you will make it irresistible for your prospects to NOT want to join or buy from you. 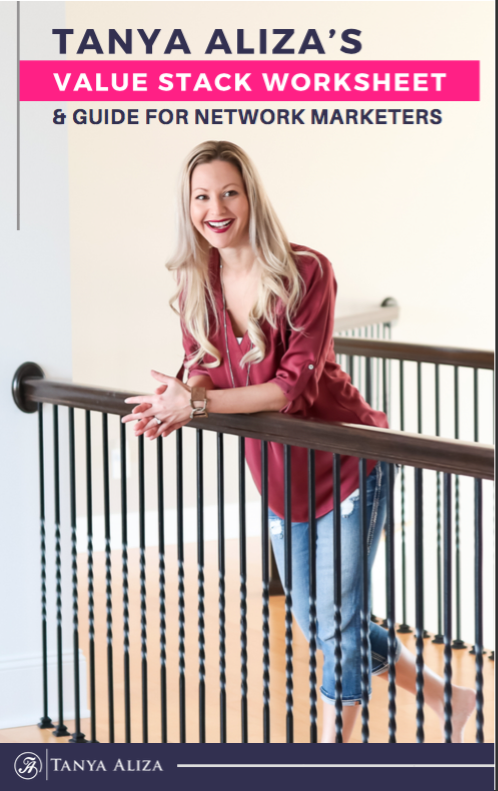 If you’ve ever wanted to create your own Sales Webinar for your Network Marketing products or business, this is a great free training that you can check our by my good friend Kate McShea. Kate is one of the best trainers I know and she can definitely help you to craft your own presentation AND put it on Autopilot for your business. Did you get some value from these sales techniques tips? I hope you did because each week I put my heart into making sure you get some amazing sales techniques and strategies to rock it in your business while creating a life you love. Question of the week: Share 3 value stacks that you can offer your customers or prospects that will make it much more valuable and irresistible to work with you or buy from you. Share in the comments below. I’d love to know!